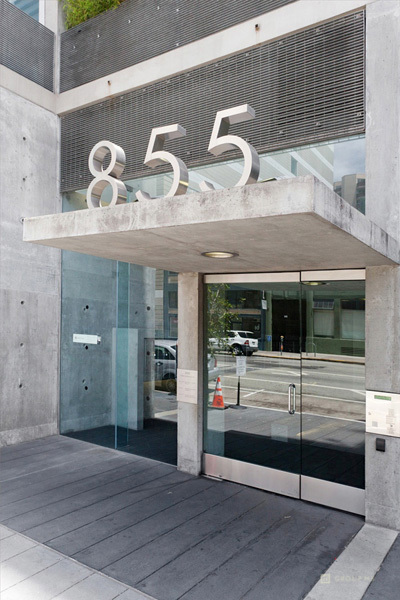 Architecturally awarded building by renowned architect Stanley Saitowitz -Yerba Buena Lofts: 1 Bedroom 1.5 baths with bonus upstairs den! 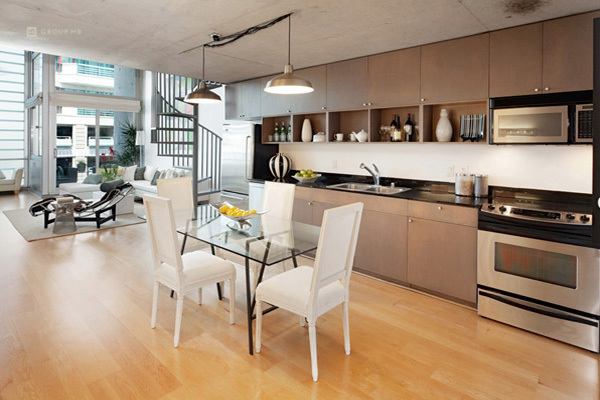 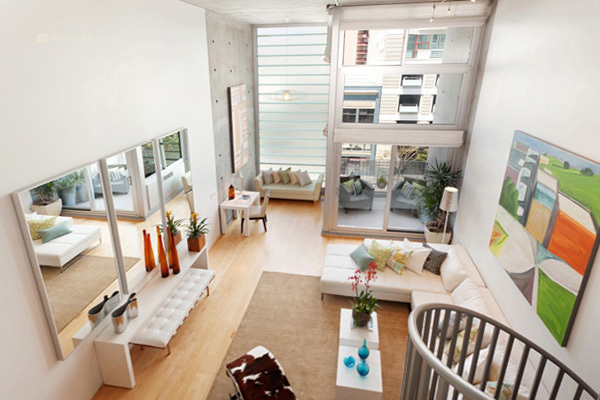 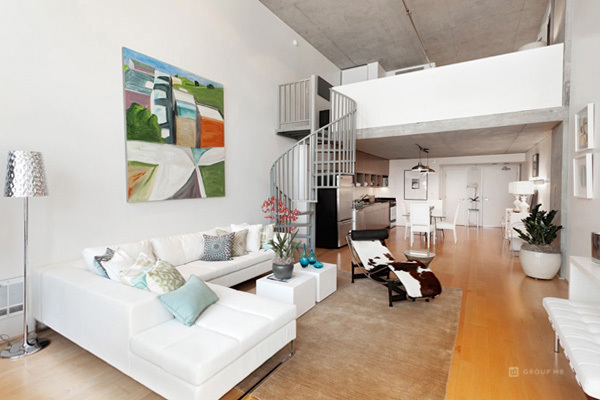 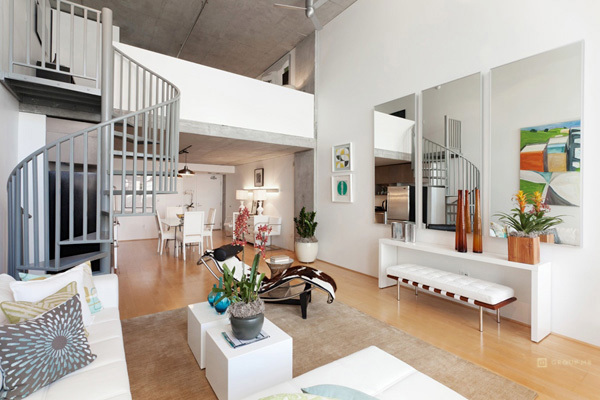 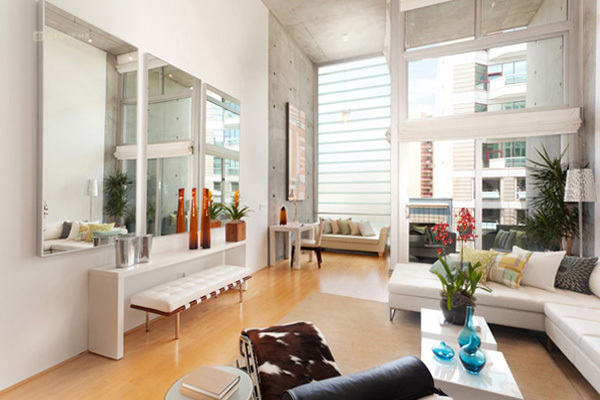 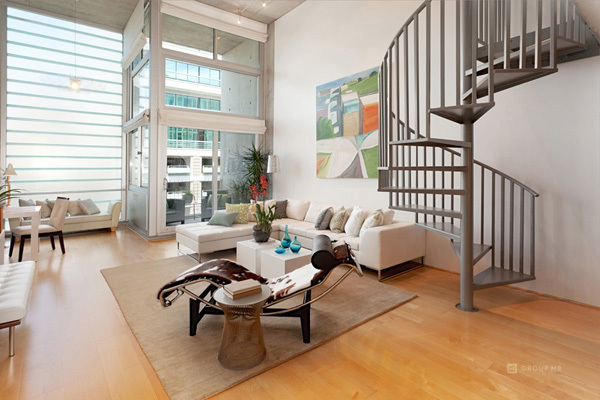 High-end architecturally designed spacious, bright, light-filled loft with views of San Francisco! 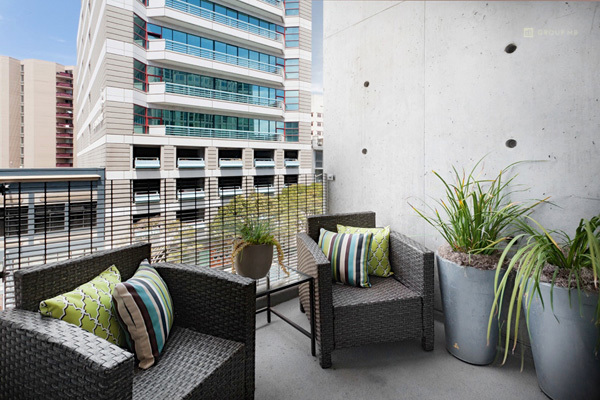 Highly upgraded, office nook, patio, amenities & great location! 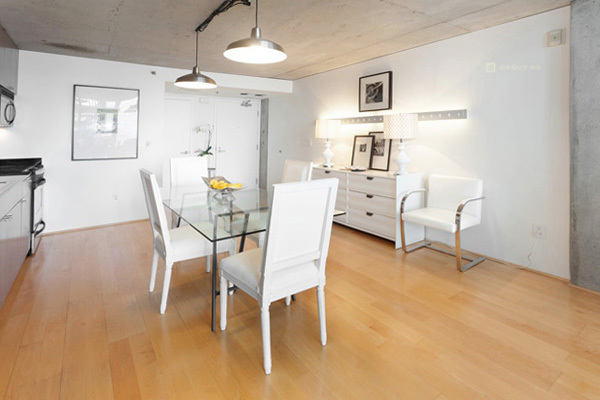 HIGHLY UPGRADED: Beautiful and airy 1050 sq. 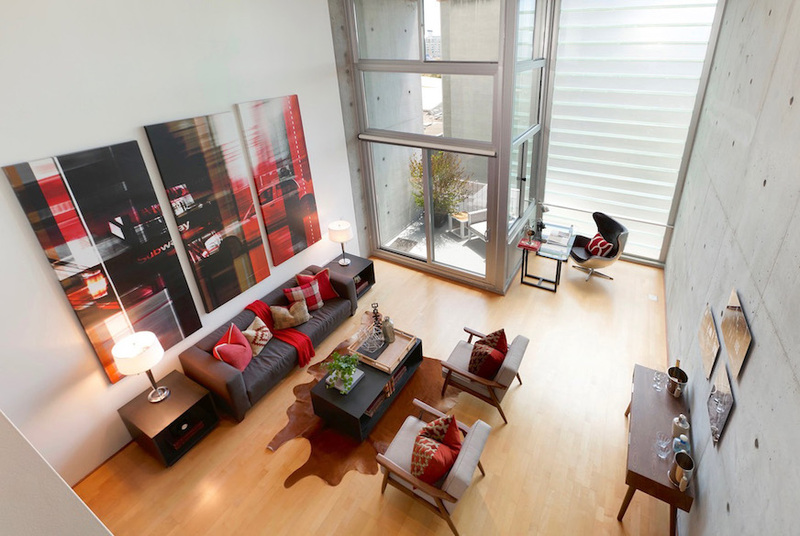 ft. modern Loft with wide plank hardwood floors with upgraded lighting, raised ceilings, custom walk-in closets, ceiling fan, fresh paint and indoor parking space included. 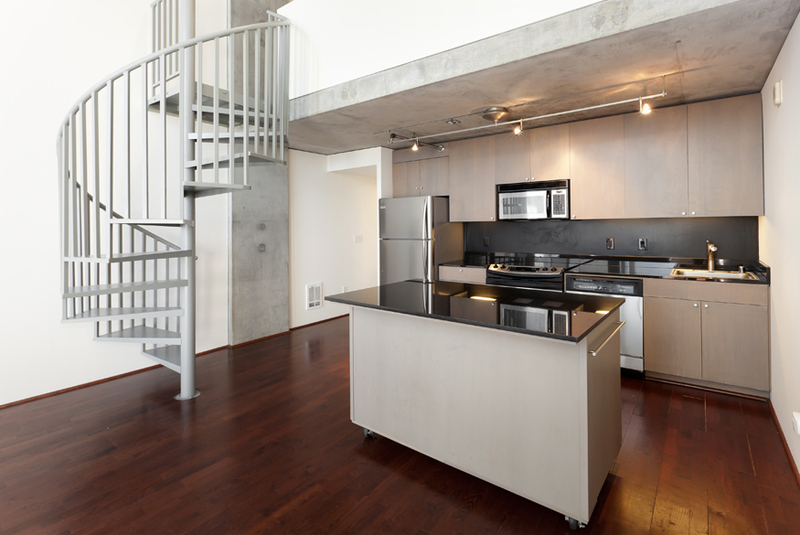 Modern stainless steel appliances, stainless backsplash, granite counter tops, high-end W/D, Moen fixtures and Kohler sinks. 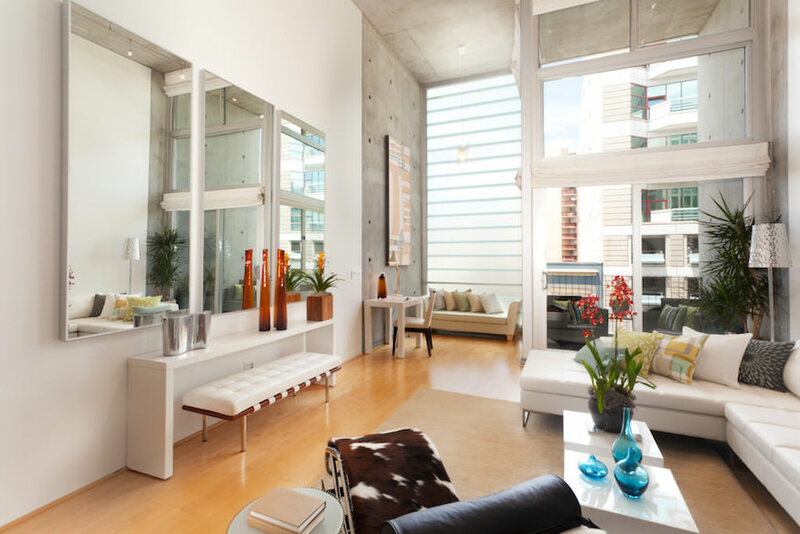 SERVICES: 24 Hour manned security, cameras, full-time building manager and engineer. 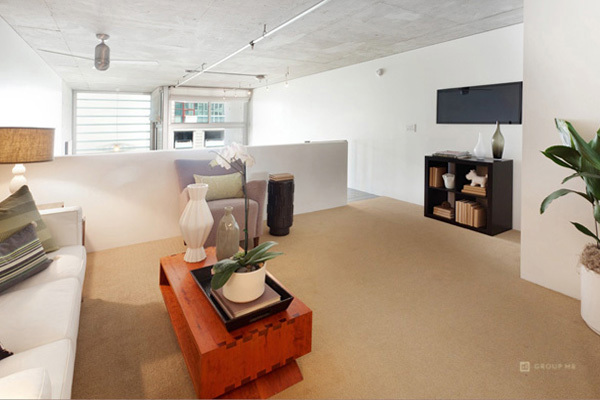 Concierge Room: Security handles packages, key service, and dry cleaning. 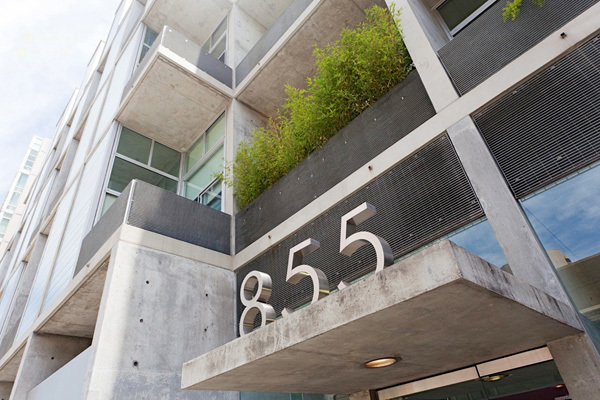 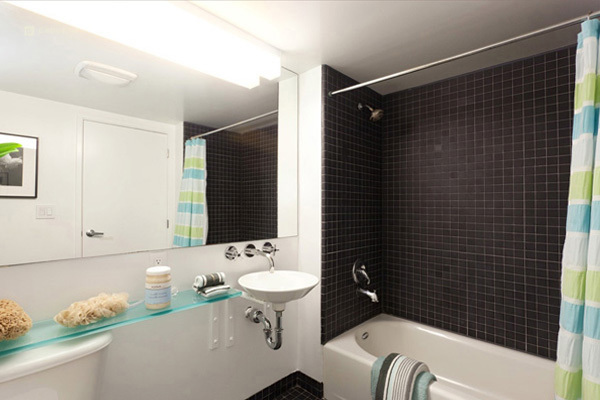 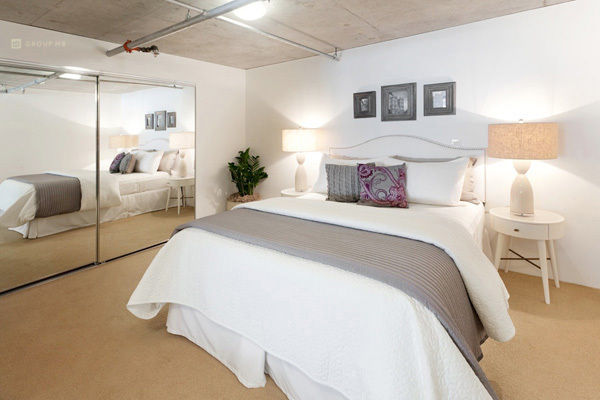 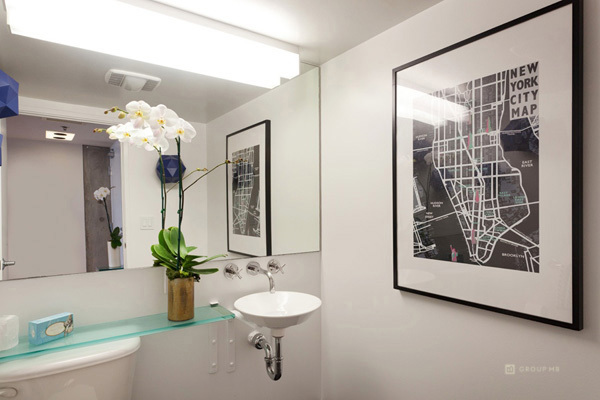 GREAT LOCATION: Conveniently located across from great restaurants, Wholefoods, the Metreon, Target & SF MOMA. 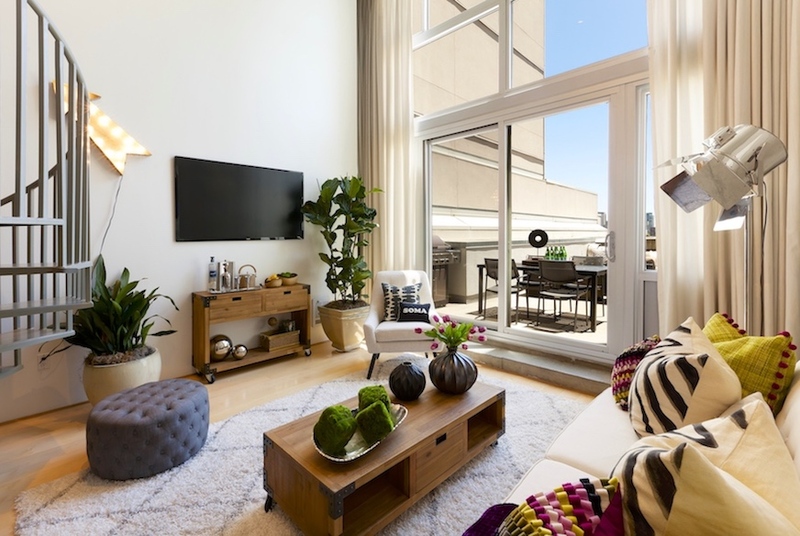 Near Yerba Buena Gardens, Union Square, South Beach, Financial District & Mission Bay, AT&T Ball Park and NEW BART connector station coming soon at 4th!